research, teaching, and work to foster the participation of women in computing. planning, involving universities in Brazil, Germany and France. France, 2015. For engaging women in IT, she earned the Google Brazil Award and the Grace Hopper Agent of Change Award. FAPESP eScience and Data Science research funding program, to foster data- and/or computing-intensive interdisciplinary research. In 2018, she was elected to become a member of the Council of the Research Data Alliance, an assciation of funders, scientists and practicioners with close to 6,900 members from 137 countries, who work on issues related to open data and open science. 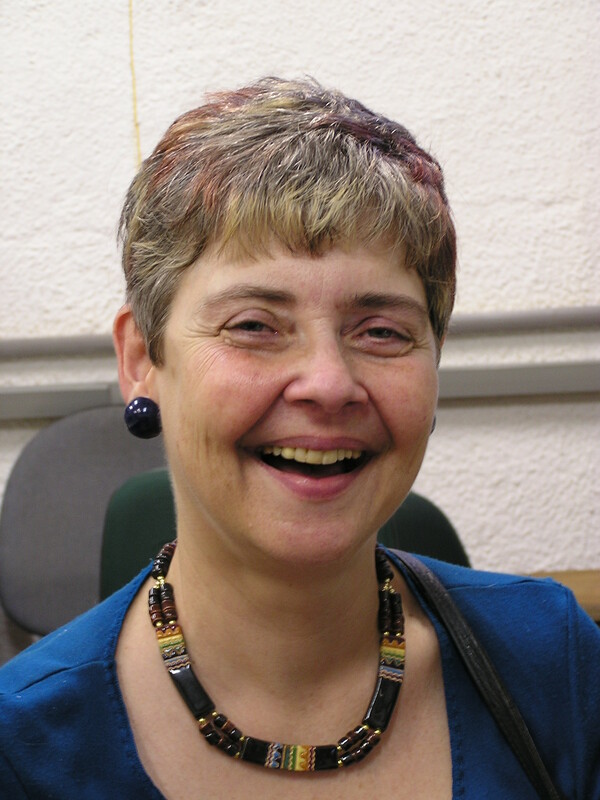 One of the few Brazilians to become a Distinguished Speaker of the Association of Computing Machinery (ACM – USA), she is a member of IEEE, SIGMOD, SIGSPATIAL and ACM-W, was Latin America ambassador to ACM-W and liaison to SIGMOD. for CAPES, CNPq, and FAPESP.